Most translators suffer from an endless feast and famine cycle, which makes keeping up with routines hard or at least harder than for anybody working a nine-to-five office job with a clear schedule. A lot of us suffer from stress, ailments due to our sedentary lifestyle, poor food choices due to lack of time to prepare healthy meals, sleep deprivation due to heavy workloads during feast, insomnia during famine etc. While advice on how to get your invoices, projects, TMs etc. in order is readily available, there is hardly any consistent information on how to keep a healthy lifestyle for you and your loved ones as a freelancer. This interactive presentation tackles exactly this topic: What our sedentary life does to us, how we can re-wire ourselves to change certain unhealthy routines into a healthy lifestyle and how to build them into our feast and famine cycle, so our health expenses can be kept low and we can actually enjoy living the freelance lifestyle. The interactive parts will include how to break away from your chair with your mind and body and there will be a takeaway in form of a small PDF booklet with stretches, moves and recipes. Rea Gutzwiller translates marketing and technical texts from French, English, Spanish, and Italian into German. Her main focuses are travelling/tourism, fashion/textiles, food, and sustainability/cleantech. 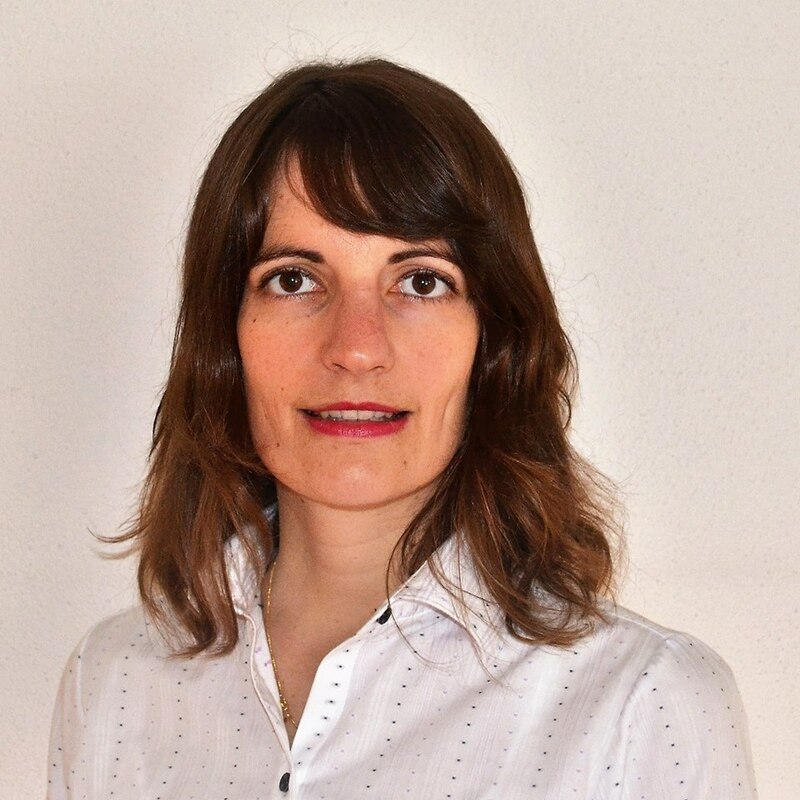 She grew up in Switzerland and after graduating from the ETI (now FTI) in Geneva and a couple of years in-house started to travel the world as a nomad translator. After falling into some of the traps the sedentary translator lifestyle poses, she has rewired her system to stay healthy during feast and famine.